I鈥檝e never met a roasted Brussel sprout I didn鈥檛 like 鈥� that is, except for the few times I wasn鈥檛 cooking them right. I鈥檇 toss them them in the oven and the result would be just fine but never the irresistibly crispy, golden-brown sprouts that I really desired. Turns out I was making a few simple mistakes that were preventing me from achieving roasted Brussels sprout perfection. Here鈥檚 what to avoid the next time you roast a batch. 1. Roasting at a low heat. 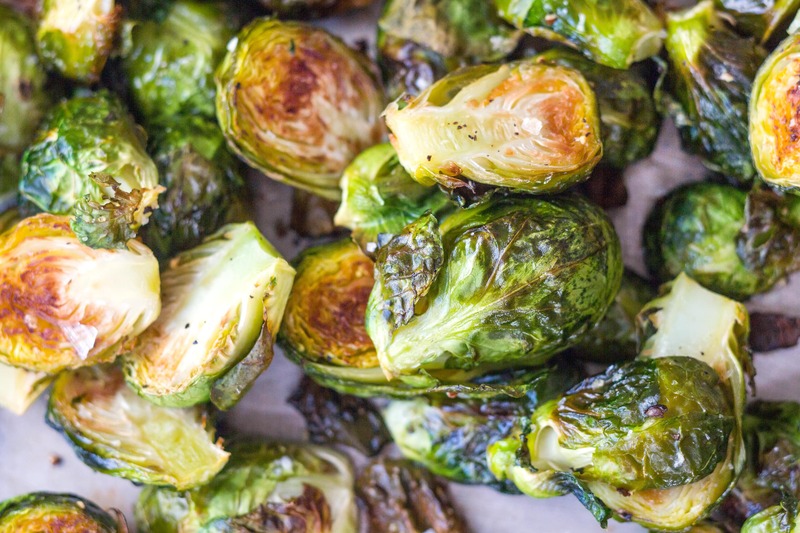 If you want your roasted Brussels sprouts to be seriously crispy, you need to crank up the heat. Roasting at a low temperature won鈥檛 allow them to brown properly, so you want to get that oven nice and hot before tossing in your baking sheet. 2. Not using enough oil. The other secret to ridiculously crispy Brussels sprouts is tossing them in plenty of oil. We like to use olive oil, but plain vegetable oil is great too. If the sprouts are well-coated, they鈥檒l caramelize and char instead of simply softening in the oven. Follow this tip: For every 1 pound of Brussels sprouts, you鈥檒l want to use 2 tablespoons of oil. 3. Forgetting to place them cut-side down. After tossing the halved Brussels sprouts with oil, it鈥檚 easiest to just spread them out on a baking sheet and put the baking sheet in the oven. However, if you take an extra minute or two to place the sprouts cut-side down, you鈥檒l be rewarded for your efforts. Doing so allows for the cut side to caramelize perfectly while the outer leaves crisp up. 4. Discarding the outer leaves. You鈥檒l likely have a handful of leaves that fall off the sprouts when you trim and halve them. 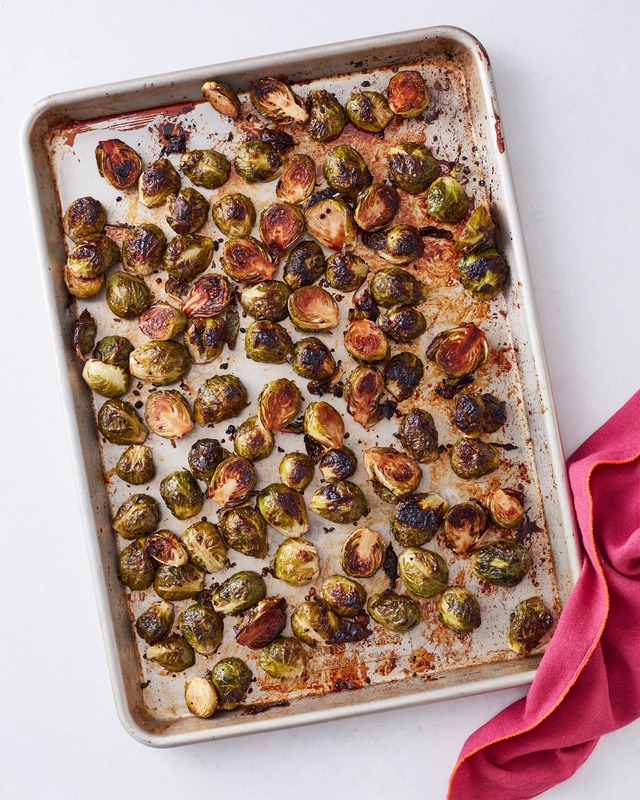 Instead of throwing them in the trash or compost, save them and roast them right along with the Brussels sprout halves. They鈥檒l become chip-like in the oven and extra irresistible. 5. Opting not to jazz them up. Yes, Brussels sprouts roasted with just olive oil, salt, and pepper are wonderful 鈥� but they take to other flavors so well that it鈥檚 a mistake if you don鈥檛 play around a bit every now and then. Toss them with other spices, dress them up with honey mustard, or simply finish them with lots of Parmesan cheese. Follow this tip: Make Brussels sprouts your own by jazzing them up with things like spice blends, balsamic vinegar, and, of course, bacon.